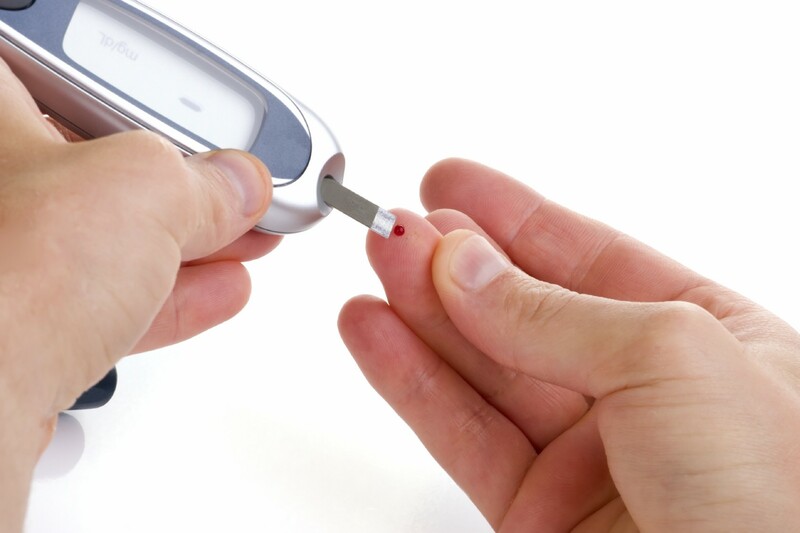 Diabetes is a lifelong disease wherein the blood sugars in the body are high. Naturally insulin takes care of the blood sugar in everyone’s body. Insulin is produced in pancreas. Sometimes injury to the pancreas incase of pancreatitis or pancreas produce less insulin than that required or cells does not respond to insulin produced by the body, these are some conditions which lead to high blood sugar in the body. If you experience any of these symptoms I would recommend getting your blood sugars checked. Early diagnosis of diabetes is preventable and can be managed by diet alone. In later stage of diabetes physician recommend medicine as well as a strict diet prescribed by dietician or nutritionist. So choice is yours. 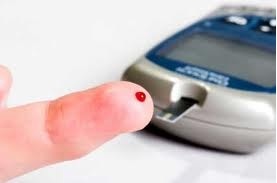 It is estimated that in year 2012, globally there are 346 million people having diabetes type 2. Diabetes also has categories as per the requirement of insulin. Type 1 Diabetes Mellitus: Seen in early age of life. Also called as “Juvenile diabetes” or “Early onset Diabetes”. In such case, body does not produce or produce very little insulin to act upon sugar so the blood sugars are high in the body. In such case there is requirement of supplying body with external insulin to keep the blood sugar levels in optimum range throughout the life. So medically prepared insulin is injected. It is also called as “IDDM- Insulin Dependent Diabetes Mellitus”. Type 2 Diabetes Mellitus: This type of diabetes occurs at any stage of life in adulthood hence also called as “Adult onset Diabetes”. In this case there is insulin resistance by the cells i.e. cells fail to take up sugar from the blood and hence blood sugar remains high. Unlike type 1 Diabetes Mellitus they have some amount of insulin in the body so medicines to increase insulin sensitivity or to reduce insulin resistance are recommended by the doctors. But over a period of time when it gets chronic, externally injecting insulin may be recommended. It is called as “NIDDM- Non Insulin Dependent Diabetes Mellitus”. Approximately 90% of all cases of diabetes worldwide are of type 2 diabetes mellitus. Overweight and obese people are at higher risk of developing type 2 diabetes as compared to the ones who have a healthy body weight. People with central obesity, abdominal obesity are especially at high risk because it affects the stability of the body’s metabolic functions which can l lead to diabetes and other health related issues. Gestational Diabetes: As described by the name, it occurs during gestation period. Mainly seen during third trimester. Gestational diabetes is present only during the pregnancy period and goes off after delivery and to some women it stays after delivery and stays life time. As we read in the above section, it is understood that diabetes is nothing but high sugars in blood. So it’s simple, if body has high blood sugars than stop the external supply of sugar. “Where do we get sugar from?” is the question of importance here. It is very important to understand that whatever we eat carbohydrates, proteins or fats it is utilized by the body in the form of sugars. So everything you eat becomes sugar. Selection of right food is important. Here we recommend patients with diabetes to consume small frequent meals which include lentil pulses and grains with low glycemic Index (GI- Effect of food on blood sugar). “Say No to simple sugars”. Try and stay away from candies, cakes, pastries, bars, chocolates, bakery products, refined flour, sugar, honey, and jaggery. And it’s not only sugars but also the amount of fat intake matters. As fat increases the insulin resistance in the body so moderate amount of fat is recommended. Reasons to quit sugar How to deal with low/ high sugar problems. I’d need to verify with you here. Which isn’t one thing I often do! I get pleasure from studying a put up that may make folks think. Additionally, thanks for allowing me to comment!